Easily apply your favorite coating nice and thin! Extra soft and paint safe! 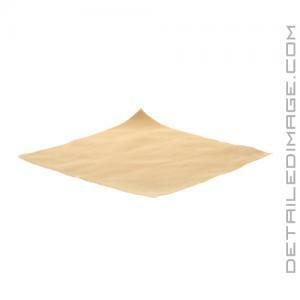 The Rag Company Buttersoft Suede Applicator Cloths will help you apply your favorite coating nice and thin! When applying a coating, you want to apply it as thin as possible to help avoid any high spots and ugly streaking issues. This towel does an excellent job of spreading coatings nice and thin so you don't waste any product or your time. 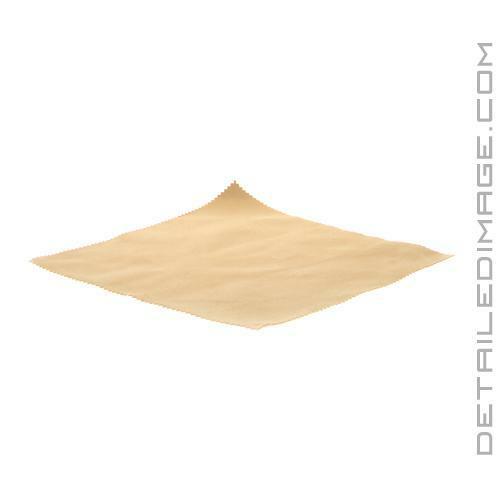 Buttersoft Suede Applicator Cloths are manufactured in South Korea with a 70% Polyester / 30% Polyamide (195 GSM) makeup. The high quality, lint-free, tagless and edgeless design is extremely soft and smooth. This soft material is ultra gentle on all surfaces and you can use these cloths for not only coating applications, but to clean navigation screens, interior plastics, TV's, sunglasses, mirrors and much more. If you are looking to apply a coating, or clean a sensitive material, the Rag Company Buttersoft Suede Applicator Cloths are a great choice! Decided to test these out with Cquartz. I must say that these applicators worked great. They are soft and spread the coating out just like the typical suede applicators. These are a great alternative for someone needing coating applicators. During my last deployment I read through your blog and detailing guide extensively and once I got home, eagerly applied what I had learned. Thanks for being there!